In the course of the registration and renewals process CNHC registered practitioners give assurances that they comply with CNHC’s Continuing Professional Development (CPD) requirements. 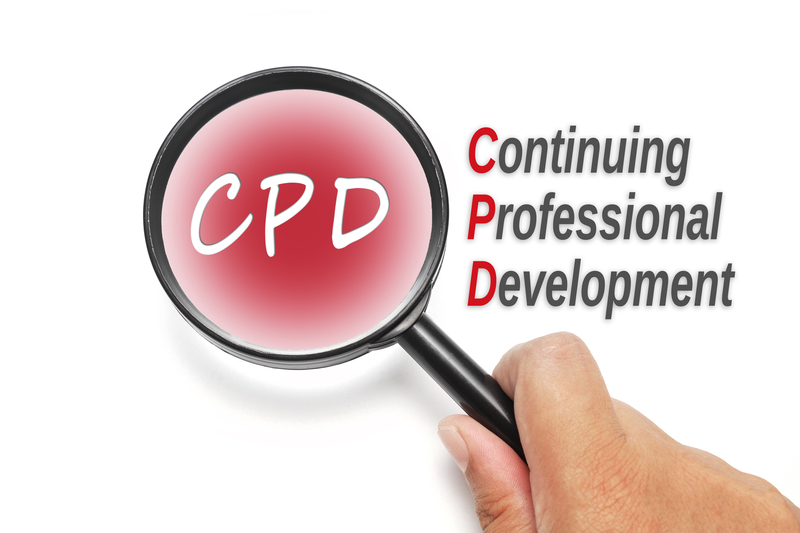 In order to remain on the register, all CNHC registered practitioners are required to participate in CPD, which is defined as “a range of learning activities through which professionals grow and develop throughout their careers to ensure that they retain their capacity to practise safely, effectively and legally within their evolving scope of practice”. CNHC registrants who are registered for only one discipline must complete a minimum of 15 hours CPD each year, of which 10 hours must be directly relevant to the discipline for which they are registered. The other 5 hours may be more general learning to support their overall development as a professional practitioner. Multi-disciplinary registrants must complete at least 10 hours CPD directly related to each discipline for which they are registered and another 5 hours of general learning. This means someone who is registered for two disciplines must complete a total of 25 hours; someone registered for three disciplines must complete a total of 35 hours, and so on. The important thing to consider when deciding what to include is whether you have learned something new which you can put into practice in your work. Please make sure your CPD log is up to date. It will be far easier to complete the CNHC CPD log as you go along. All registrants need to complete a CPD log for each registration year. On an annual basis a random sample of 5% of CNHC registrants, who have confirmed they have met the CPD requirements, will be required to provide a copy of their completed CNHC CPD log sheet for their last full registration year. If you are included in a sample, failure to comply could affect your registration.